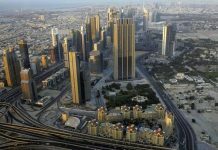 RTA’s Public Transport Agency has reported a series of violations experienced by the public transport services sector in the Emirate of Dubai. 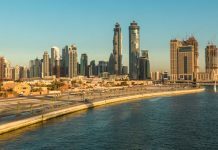 Such malpractices include offences related to the non-payment of the applicable fares on the part of some riders, and other offences made by both bus drivers & riders as regards the use of buses and related facilities such as bus stations and air-conditioned shelters. 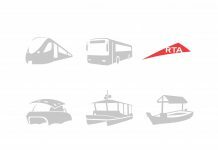 These violations came to surface during ‘Rasid’ campaign undertaken by the Monitoring and Transport Activities Department at RTA’s Public Transport Agency to monitor the daily negative practices witnessed by this sector, and issue fines in a bid to curb them. 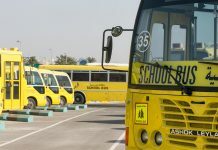 Abdullah Al Mahri, Director of Monitoring and Transport Activities, said: “The crackdown aimed to report bad practices such as the avoidance of the payment of the applicable fare of using public buses as mandated by the Law Number (3) for 2009 regarding the uniform tariff of using public transport in the Emirate of Dubai. 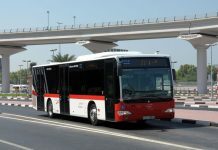 The campaign also aimed at verifying the compliance of bus riders with the rules, regulations and codes of conduct in implementing the Administrative Resolution No 570 for 2014 regarding Quality Regulations of Public Bus Drives. 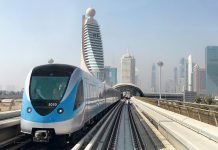 It also aimed at monitoring the compliance of bus riders, commuters, and users of related transport facilities with the Order No 3 for 2009, and verifying the implementation of the Executive Regulation of the Administrative Resolution No 201 for 2012 regarding the standards & stipulations of transporting passengers in the Emirate of Dubai. 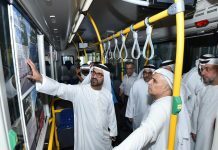 Al Mahri called on bus riders to comply with the rules & regulations governing the use of these facilities, and stressed the importance of paying the applicate fares through NOL cards in order to continue enjoying the use of these advanced buses of the RTA. 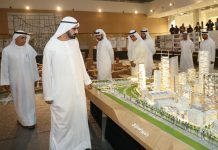 Such compliance, he noted, would support RTA’s efforts to deliver services befitting residents, visitors and tourists flocking to the Emirate of Dubai from all over the globe. 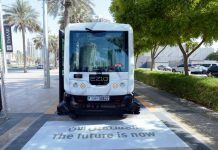 It is noteworthy that the Public Transport Agency had launched earlier this year an advanced technology for monitoring the numbers of bus commuters in Dubai. 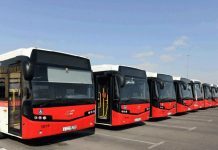 It is a kind of a sophisticated smart system comprising several components; some of them are onboard the bus and others fitted to the Bus Control Center of the Agency.